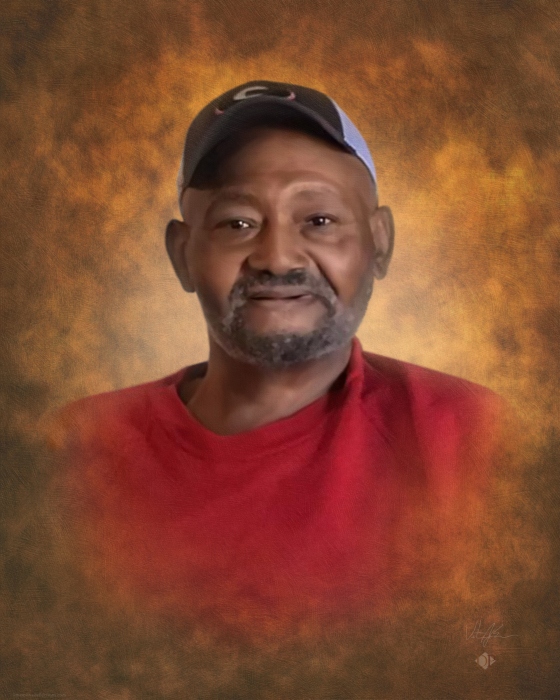 Mr. Ollie Johnson, 71, of Swainsboro, GA. passed away Monday, January 28, 2019 at Pruitt Nursing Home of Swainsboro following an extended illness. Mr. Johnson was born on February 11, 1947 to the late L. A. Johnson and Lucille Jones Johnson in Stillmore. He was preceded in death by his parents; daughter, Sarah Brown; sisters, Geraldine Johnson and Deophia Brown; brothers, Alford Johnson and Steven Lane; grandson, Marcus Howell; granddaughter, Shemika Phillips. Mr. Johnson was a School Bus driver for Emanuel County Board of Education for 41 faithful years. He had also worked at Calvine, John Deere, Garrett Construction and was self-employed cutting firewood. He became the proud husband of Alpha Hampton on June 9, 1973. Mr. Johnson had been a member of Williams Chapel Holiness Church for over 20 years. He was commonly known as Papa Ollie. Mr. Johnson leaves to cherish his memory his loving and devoted wife, Alpha Johnson of Swainsboro, sons, Cleve (LaWanda) Howell and Anthony Lloyd both of Swainsboro, Dennis (Ann) Brown of Brooklet and Taurus (Shumika) Mainer of Dallas, GA; daughters, Patricia Burke, Brenda (Anthony) Green and Kandace Roberts all of Swainsboro; brothers, Marvin Johnson of Vidalia and Lawyer (Mildred) Johnson of Swainsboro; sister, Helen Harper of Swainsboro; 29 grandchildren, 25 great grandchildren and a host of nieces, nephews, other relatives and friends. Funeral Services will be in the Swainsboro City Auditorium at 1:00 p.m. on Sunday, February 3, 2019 with Elder Clyde Fowler, Jr. and Pastor Willie Dawson officiating. Interment will follow in Eastbrook Cemetery & Mausoleum. The family will receive friends from 5 pm to 7 pm Saturday, February 2, 2019 at Chapmen Funeral Home. Pallbearers are Ricky Sherrod, John Troupe, Alvin Jones, Greg Carter, Lee Williams and Milton Graham. Honorary Pallbearers are Emanuel County School Bus Drivers. Chapman Funeral Home of Swainsboro is in charge of the arrangements for Mr. Ollie Johnson, 71, of Stillmore, GA.